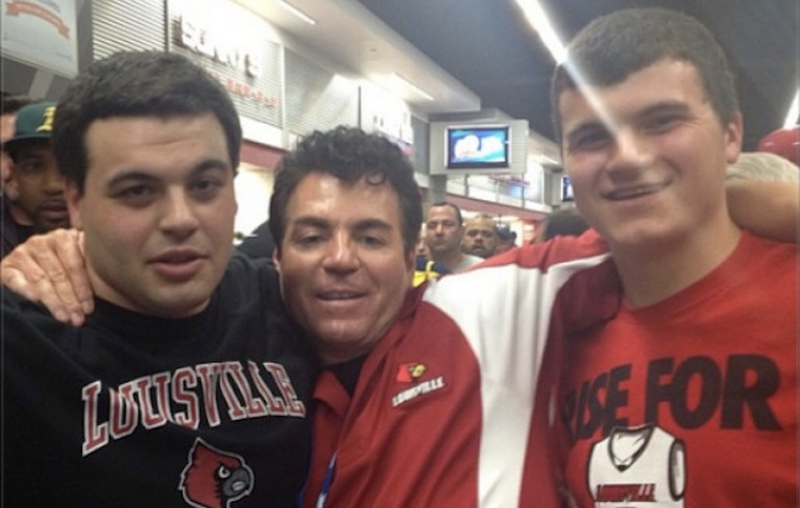 Papa John, the person, has constructed his latest weapon against Papa John’s, the pizza company: the blog. Save Papa John’s has a section for all of the Papa’s legal documents and filed motions, as well as a page for recent news coverage. There are many people who have come to his defense in the media, such as ... himself, as well as fellow Ball State alumnus Jason Whitlock.